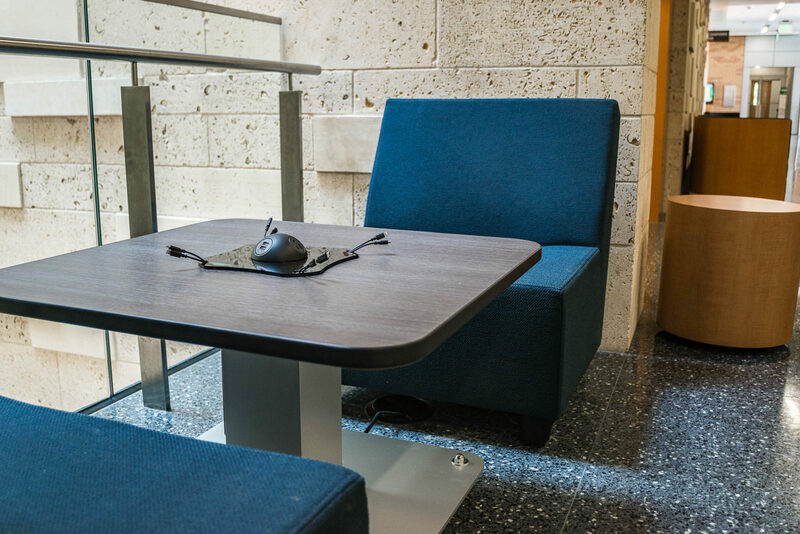 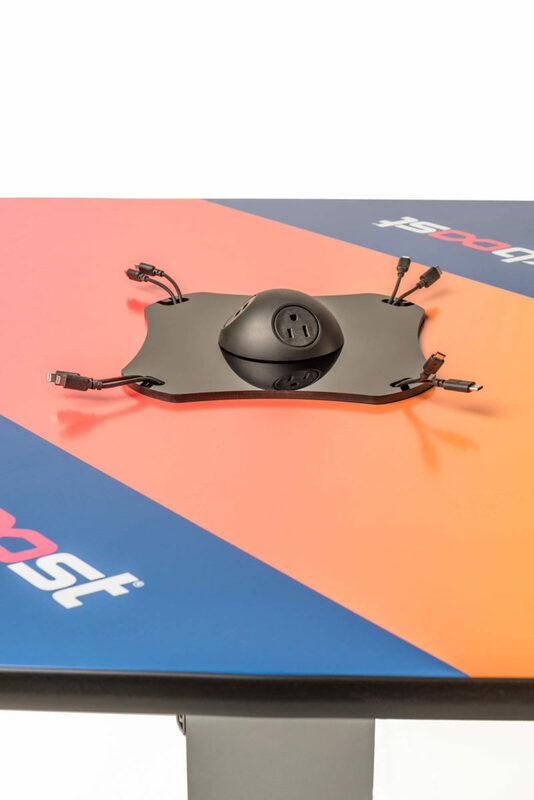 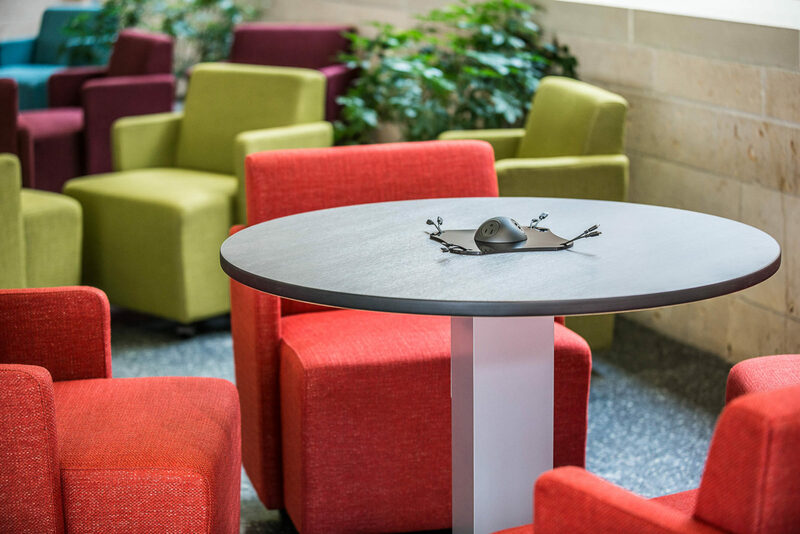 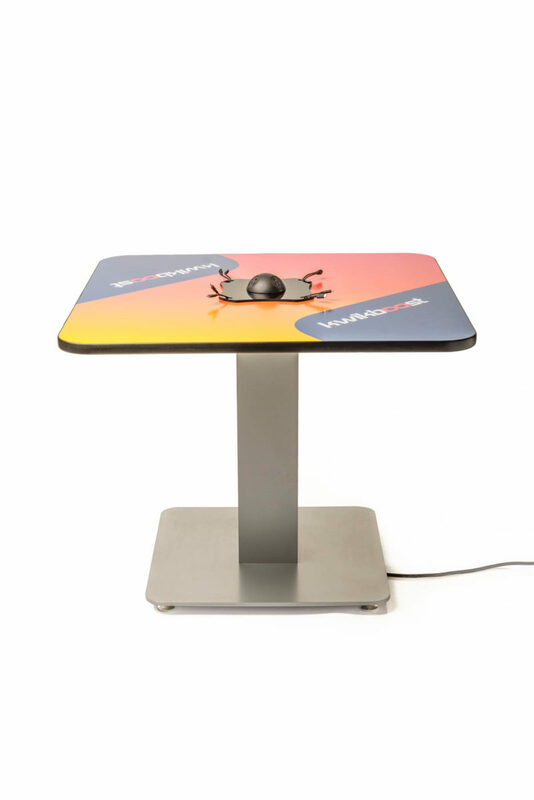 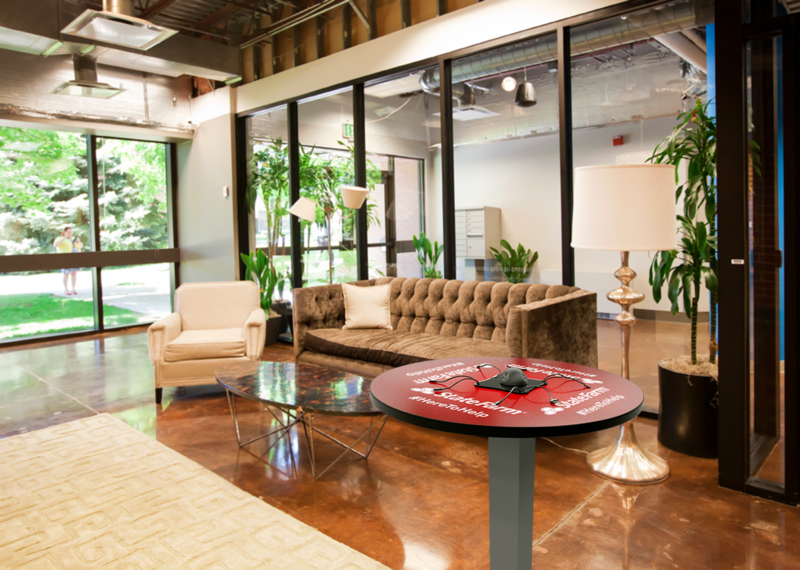 Nothing powers productivity and collaboration like the KwikBoost Power Table. 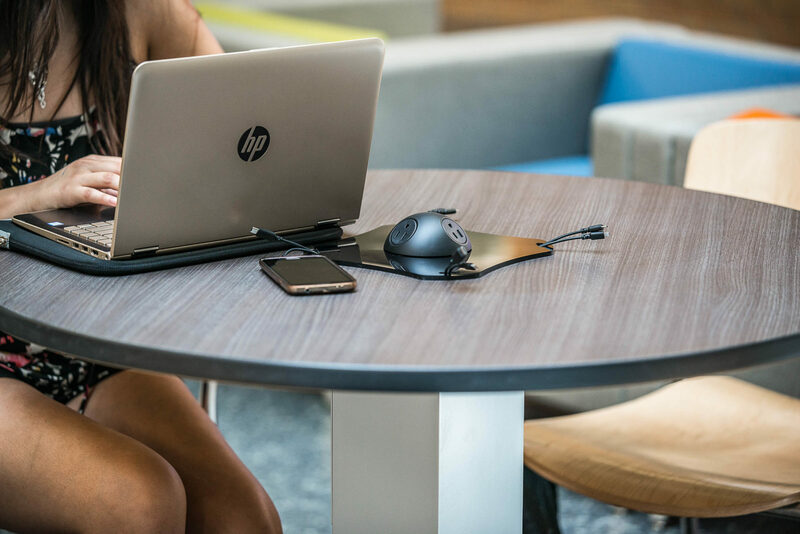 With 8 charging cables, 2 outlets, and 2 USB ports, it’s a great fit for schools, libraries, offices and any other environment where work happens. 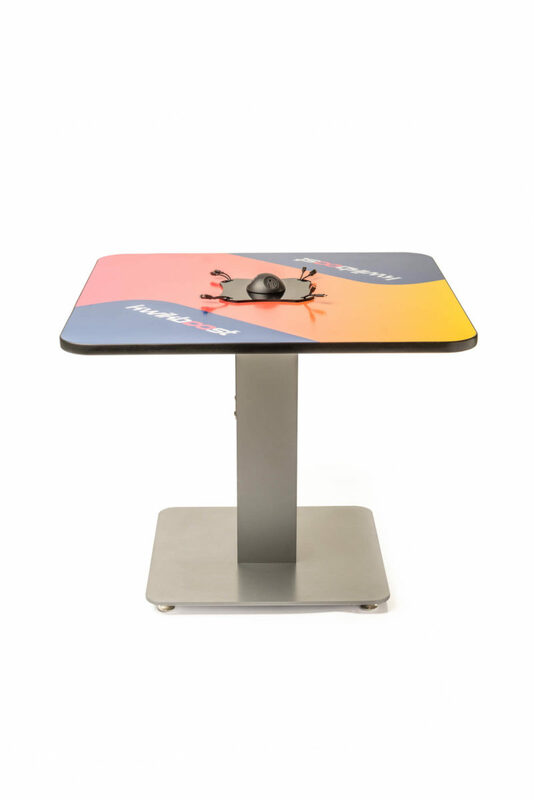 The Power Table comes in 5 different finishes and 4 standard sizes; sitting and standing heights with 36″ or 40″ and round or square tops. 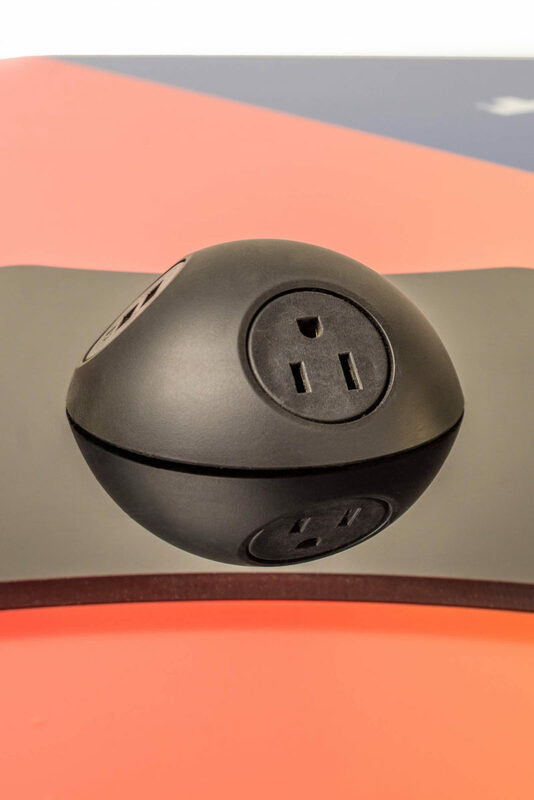 And don’t forget it’s backed by the KwikBoost Lifetime Warranty and a 1-year service plan.